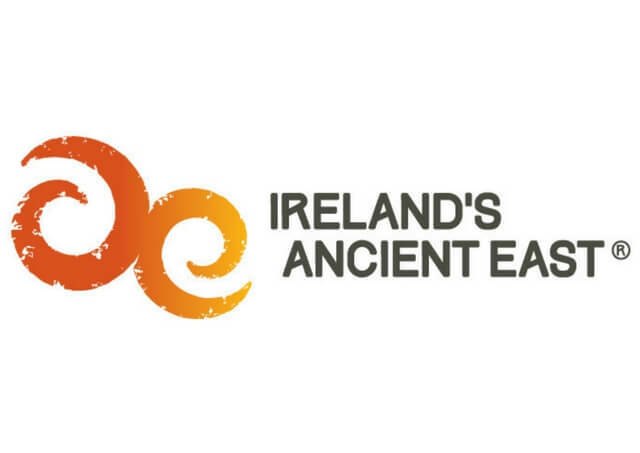 Dublin is an ideal location to explore Ireland’s Ancient East with numerous sites within easy traveling distance of the city. We have devised a number of day tour itineraries in different directions that will bring you to some of the best of them. 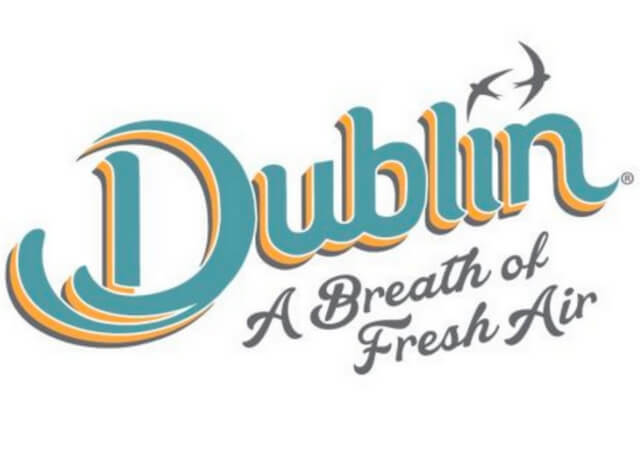 Dublin city has numerous sites of interest and experiences that are well exploring. With that in mind we have devised both walking tours of the historic core (Dublin is a compact city best explored on foot) and chauffeur driven tours of the city and environs. We will work with you to produce expert Genealogical Research for your Irish family and devise an itinerary for your holiday that will bring you walking in footsteps of your ancestry. 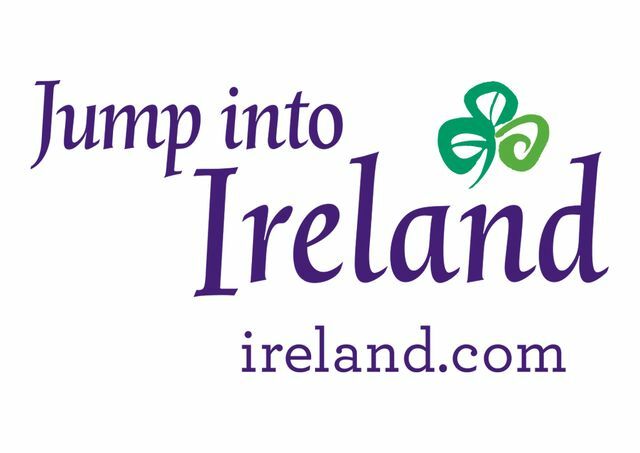 Tours are very personal and focus on understanding the meaning of being Irish as well as exploring your own family history. “Gardens where a souls at ease” Ireland has some of the richest garden heritage in the world with a lot of it in an easy day trip distance of Dublin. 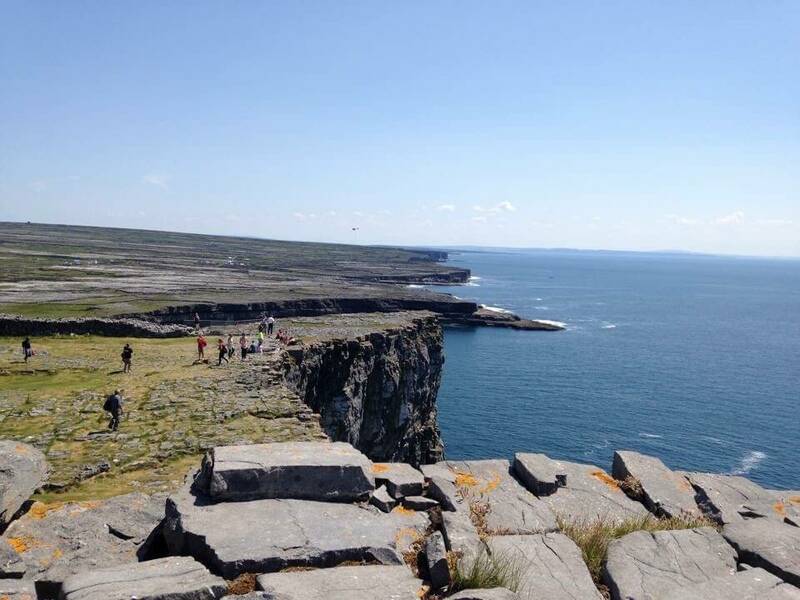 We have put together three beautiful day trips from Dublin for you to sample them.